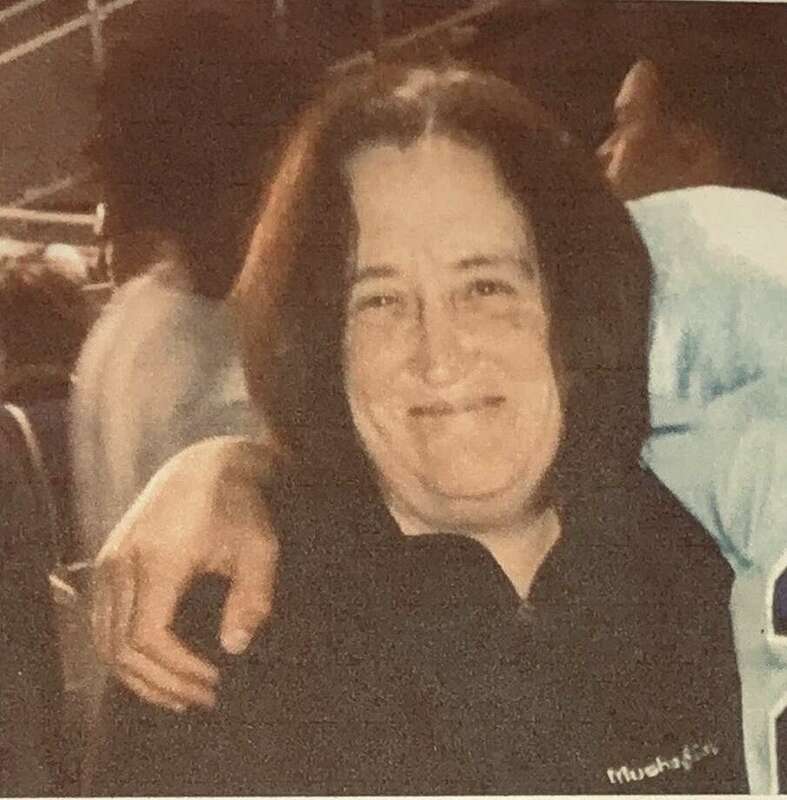 Deena Martin, 55, has been missing since 8 a.m. Thursday, the Bexar County Sheriff’s Office said in a news release. Martin is 5’5″ and 150 pounds, and has brown hair and brown eyes, according to the Sheriff’s Office. She was last seen wearing a black fleece jacket and bright pink and purple shoes. Senator Kamala Harris of California officially kicked off her campaign for the Democratic presidential nomination on Sunday before a crowd of more than 20,000 people, Ms. Harris, 54, became the second black woman to serve in the US Senate in 2017. Loop 1604 – WEST Starting today, until Saturday, February 2. Daily 9 a.m. until 3 p.m. North Bound overpass at Marbach Road for illumination work.